On February 24th, Air China is going to have another flash sale on their flights from Vancouver to Shanghai, China for $499 CAD roundtrip including taxes. These Air China flights usually have an overnight layover in Beijing on the way home, so take that into consideration. These days, to Shanghai, you can often find non-stop flights on Air Canada in the low $600s CAD roundtrip. In the past, these flash sale fares have usually started to appear really early in the morning. They may be available as early as midnight to 1:00 AM PST on the 24th. (In other words, really late at night on the 23rd). vancouver, yvr, flight deals, asia, east asia, china, shanghai, pvg and air china. 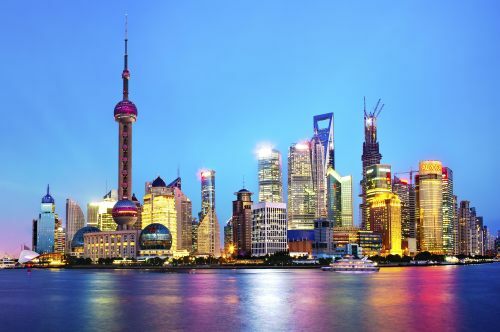 2 Responses to "Upcoming flash sale: Vancouver to Shanghai (and 7 other cities in China) - $499 CAD roundtrip including taxes"
Thanks for the tip Chris! Got this deal... found that it is actually $25 cheaper to get a multi city ticket YVR-PVG and then PEK-YVR back. Get to visit both cities and no 20-hour layover on the way back. 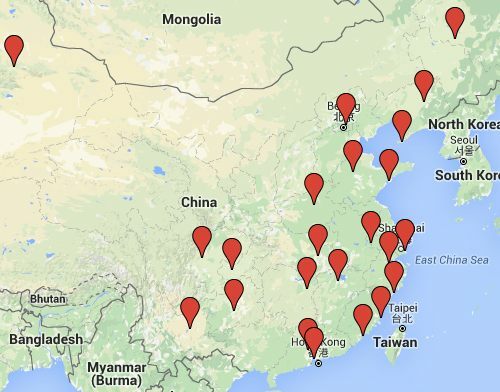 $475 roundtrip to China? That's got to be some kind of record. Nice one Ericka! Thanks for the tip. I will definitely note that for next time. Have a great time in China.